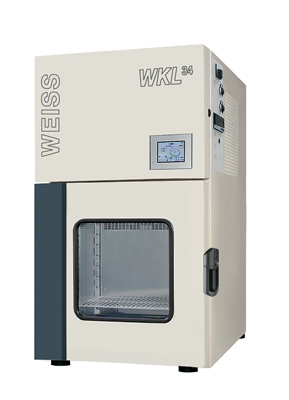 Reproducible temperature and climate tests can be performed directly at your workplace. This series was specifically developed for use in laboratories. Compact dimensions - considerable intrinsic values.